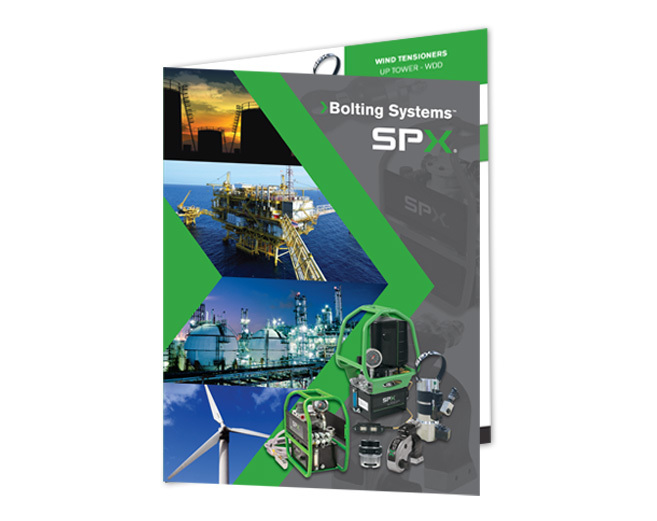 Worked with SPX's Marketing Team to design and developed a new 132 page catalog. Goal was to create a visually interesting, easy to use, and informative product sales tool. The product catalog was designed to print either as US or A4 page size. Project involved organizing information, page layout, designing within SPX's branding guidelines, photo enhancement, line art illustrations and proofing.